Manufacturer & Exporter of Packaging Pouches. With the help of our experienced team of professionals, we are providing a broad collection of Center Seal Packaging Pouches. 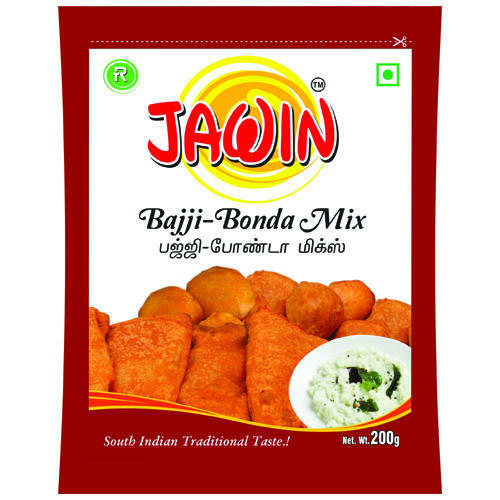 This pouch is manufactured using high grade raw material in compliance with set global norms and is fixed with handle for easy handling. In order to ensure its quality and flawlessness, this pouch is checked on various parameters by our experts. The offered range is highly acknowledged for its features like durability, perfect finish, lightweight and high strength. We offer this range in variety of colors and sizes at very reasonable rates. We are offering a comprehensive 3 Side Seal Packaging Pouches to our clients. 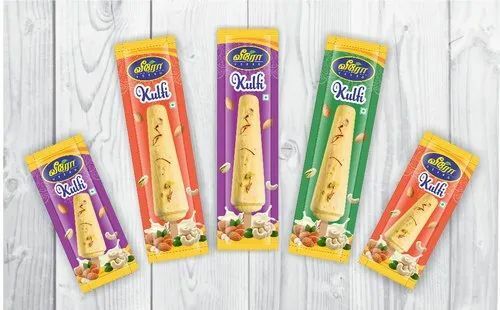 This pouch is skillfully developed by our professionals using excellent quality raw material and latest machines as per the international standards. Widely used for packing rice and other food grains, the offered pouch is neatly stitched and is well-known for its attributes like lightweight, durability and moisture resistance. We offer this range to our clients at cost-effective prices. 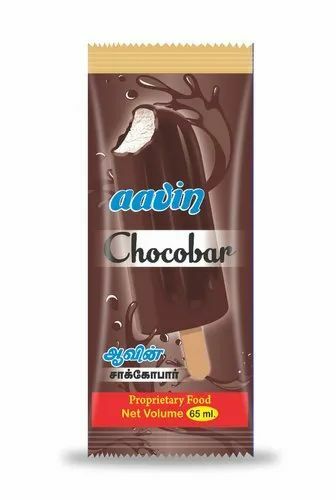 Our organization counted as one of the most prominent manufacturer of Aluminum Packaging Pouches in India. Aluminum foil is a flexible, heat-Sealable, water vapor resistant, Barrier Foil laminate of polyester and polyethylene. We convert this barrier foil laminate into flat or box shaped bags. Our aluminum foil pouches are used for the packaging of sea worthy products. 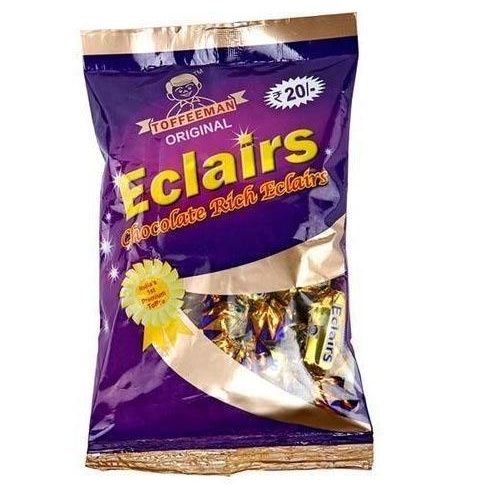 We offer Matte Finish 2 Layer Packaging Bags which has the ability to stand up on a shelf for maximum sales impact through its packaging pouch design. We offer our clients packing bag solutions that are re-closable form of packaging solutions providing complete flexibility to the packed products inside. These are demanded due to its market leading price rates. 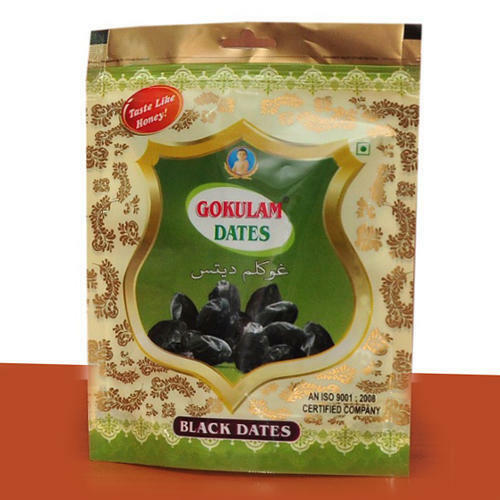 We offer Matte Finish 3 Layer Packaging Bags which has the ability to stand up on a shelf for maximum sales impact through its packaging pouch design. We offer our clients packing bag solutions that are re-closable form of packaging solutions providing complete flexibility to the packed products inside. These are demanded due to its market leading price rates. 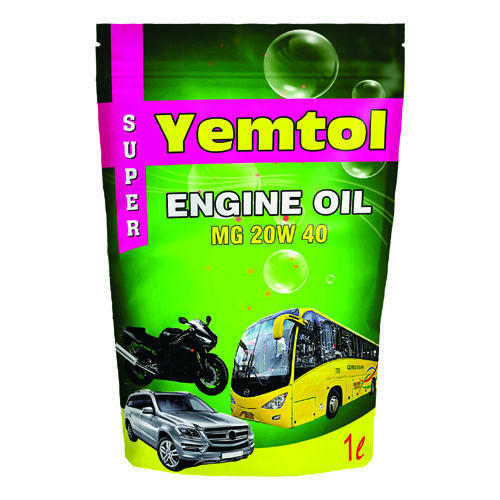 We are counted amongst the leading manufacturers and exporters of this quality Lubricants Oil Packing Pouches. In order to maintain this market standing, we indulge in using the best quality of raw materials that are available in the market. Because of this, the offered product has a longer service life and commendable strength. Further, the product is priced at the best rate possible. 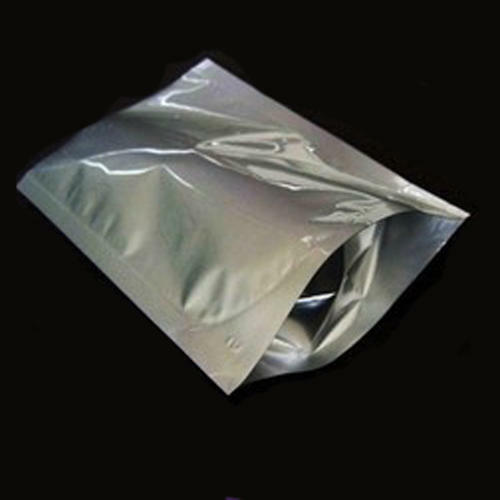 We hold expertise in offering our valuable clients a wide variety of Bottom Guessted Zip Lock Packaging Pouches. 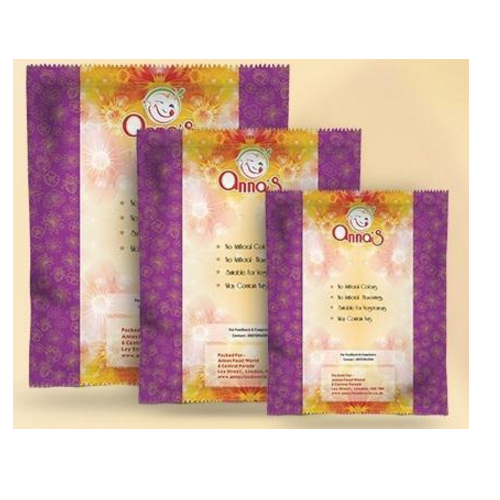 This pouch is developed by our professionals using supreme grade raw material keeping in mind exact needs of clients. Our offered pouch is highly cherished for its features like wear & tear resistance, lightweight, high strength and durability. We offer this range in various colors, sizes and finishes at highly competitive prices.